Tried stretching? Still stiff? Now you can increase your flexibility far beyond what stretching alone can do, regardless of your age or how long you have been stiff. Most people assume that stretching is the only way to increase flexibility. Stretching is actually the least effective way to improve flexibility. It is easy to forget that stretching is a 5,000 year-old technology. It was invented in India 5,000 years ago in the form we know today as yoga. Also invented about 5,000 years ago were the abacus, papyrus and the waterwheel—none of which are widely used to solve modern problems today. The problem with stretching is two-fold. 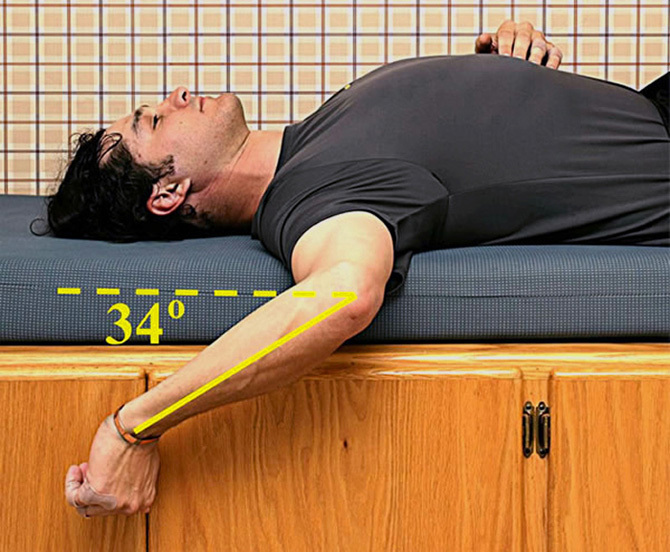 Stretching temporarily helps to relax a muscle, but does not get rid of tension. Soon tension returns and you need to stretch again. Stretching does not release scar tissue, which, as we will see, is responsible for most flexibility problems. The most common reaction to these stresses is that we unconsciously tense up our muscles. Whenever muscles tense up, the connective tissue surrounding the muscles thinks we have broken a bone and immediately starts developing microfibers (mild scar tissue) between the layers of connective tissue. This locks two adjacent layers together, preventing the muscles from sliding past each other, which they have to do in order to stretch. The red parts are the muscles. The white membranes that surround each muscle are connective tissue. These membranes allow the muscles to slide, much like cartilage (thicker, denser connective tissue) facilitates movement in our joints. The muscles have to slide in order to stretch. If adjacent membranes are locked together with microfibers, the muscles cannot slide or stretch. From seeing anatomy charts in books and offices, most people assume they are made up of muscles, bones, nerves and internal organs. In reality, there is more connective tissue in the body than any other type of tissue. 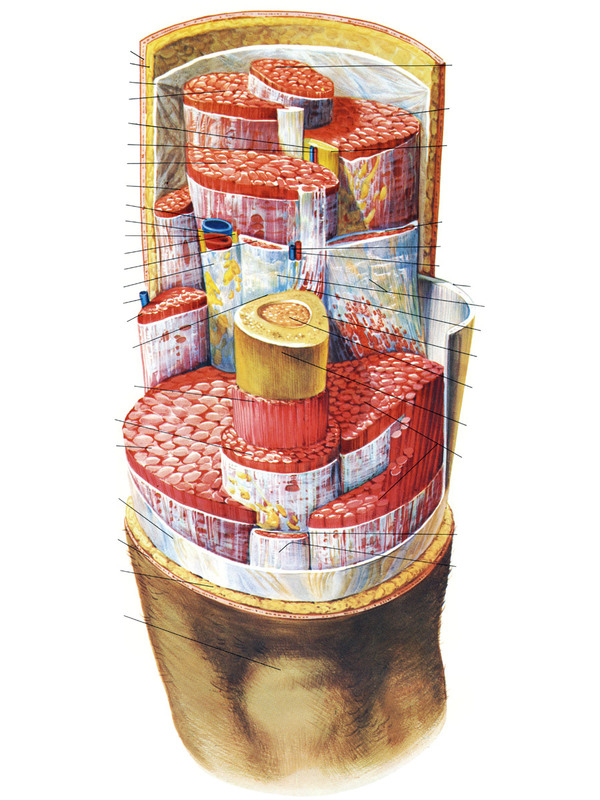 Here, for instance, is a cross-section of the neck with all the muscles removed. You can see from this illustration just how much connective tissue is in the neck. 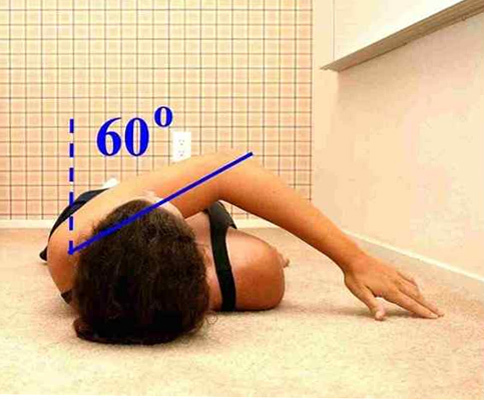 If your neck is stiff and you can't get rid of the stiffness by stretching, you can blame it on your connective tissue. 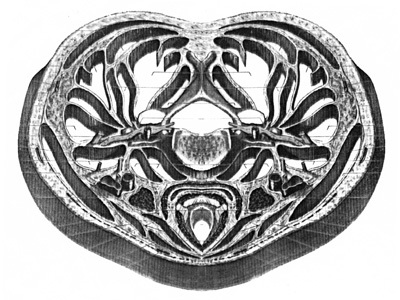 Why is connective tissue left out of most anatomical drawings? It's simple. It was not included in early drawings and has not been put in since. Early anatomists had to dig up decaying dead bodies in the dark of night and conduct their dissections in secrecy as it was against the law. They had only dim candles to see what they were doing. The stench must have been awful. They were understandably in a hurry to get their job done. Since connective tissue is everywhere in the body with no discernible beginning or end, it was just left out in favor of more easily identifiable objects such as muscles, bones, nerves, blood vessels and internal organs. Finally, these membranes were mis-named in the 17th century. They used to be called 'muscular membranes' but were renamed to 'fascia' by a 17th century anatomist when he discovered that they were continuous with the tensor fascia lata (now known as the ilio-tibial band). Unfortunately, the word fascia means strip or bind. The Italian word for a bandage is 'fasciaturra', or strip that you wrap around. So most people think the role of fascia is to bind things together. We find it is the opposite. Connective tissue or fascia actually facilitates movement within the body. It should have been named facila. It is only when adjacent layers of connective tissue are bound together by microfibers that it binds things together. Stretching feels good, but it does not last. You have to keep doing it day after day. And there is always a limit to how far you can stretch. That limit is determined not by your joints, but by the microfibers between the muscles. In fact, the best way to tell if you have microfibers is that you stretch but do not measurably and lastingly improve your flexibility. Until the beginning of the last century, the average life span was 42 years. People did not have much leisure time or the interest in sports and fitness we do today. So stiffness was no big deal. But now people know that if you don’t keep fit and moving—you will certainly live a less enjoyable and less healthy life. What really makes people look and feel old is the gradual loss of flexibility that comes with age. The problem is that people think this is ‘natural’. Actually, there are some people who maintain their flexibility much longer than others. Women for instance. But the reason for their longer-lived flexibility has nothing to do with their gender. It is simply because they did not play contact sports, lift weights, do push-ups, sit-ups and pull-ups, or get in school yard fights when young. So they never developed the microfibers we see in men in their 30’s and beyond. Other people develop microfibers at a slower pace for genetic reasons. These people often gravitate to occupations that require a lot of flexibility, such as teaching yoga, karate, dancing, or sports such as golf, gymnastics, diving, sprinting, and swimming that require lots of flexibility. 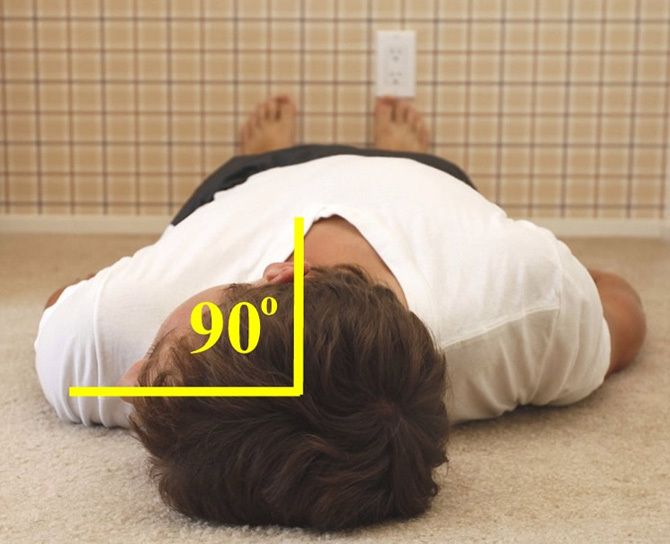 A recent video on YouTube, for instance, shows a prominent young golf pro who can rotate his shoulders not 90 degrees while sitting in a chair, but a full 180 degrees. In other words, at the end of his stretch his face, shoulders and chest are facing in the opposite direction of his knees! But if you are like most people who were physically active in school, you can’t get anywhere near this kind of flexibility. 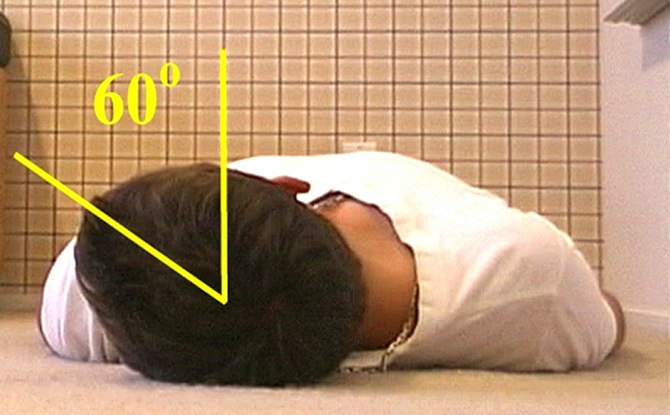 You may even have difficulty rotating your shoulders 45 degrees. And it not’s because you are lazy or don’t stretch enough. It’s that you are trying to apply a 5,000 year-old technology to some modern problems—maintaining or even improving your flexibility as you age, reversing life-long stiffness or reversing the stiffness from lifting weights, injuries or accidents. It's one thing to see before and after photos, but it's entirely different when you see Microfiber Reduction as it's done. The immediate improvement in flexibility is amazing to see, especially since our athletes who have completed their Somax program report that they are just as flexible 10-20 years later! The Demonstration DVD is only $30 plus postage. The entire cost of the DVD is refundable anytime you sign up for our Day at Somax or one of our Individual Programs or Group Programs. You can order your Demonstration DVD today here. See for yourself how Microfiber Reduction improves flexibility far beyond what stretching alone can do. You’ll notice that websites and videos that advocate stretching show you how to do it, but they don’t publish any before and after photos. Why is that? The reason is simple. You many feel better after stretching, but there is actually very little measurable improvement in your flexibility. Sure, you may be able to touch your toes after stretching for a long time, but how many times during a sport or in daily life do you actually have to touch your toes? You need specific flexibility for specific activities. The photos below show people who have improved their flexibility with Microfiber Reduction. The before photos show you their flexibility after years of stretching. The after photos show you their flexibility after their Microfiber Reduction program. Golf actually requires more flexibility than any other sport except swimming breaststroke and gymnastics. For instance, golfers need a minimum of 60 degrees of internal hip rotation in order to swing a golf club without fighting your own internal resistance. We work with golfers daily to increase their flexibility for golf beyond what they were able to achieve with stretching alone. Here are some before and after photos. 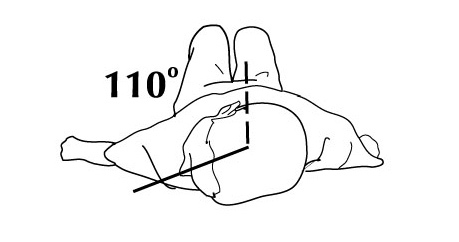 Golfers need a minimum of 60 degrees of internal hip rotation for golf. Here are before and after photos of a golfer who improved his hip flexibility beyond stretching. 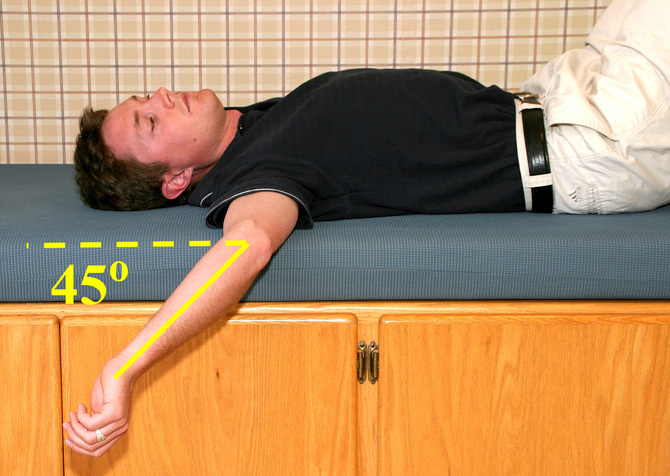 Golfers also need 60 degrees of hip extension for fast hip rotation. Here are before and after photos of golfers who increased their hip flexibility beyond stretching. Arm flexion of at least 90 degrees is required for an efficient backswing. 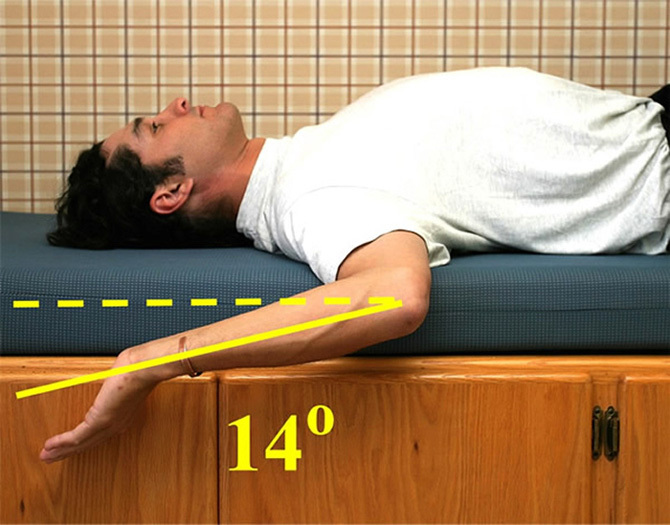 Here are photos of golfers who increased their arm flexibility beyond what they were able to achieve with stretching alone. Golfers need a minimum of 110 degrees of neck rotation in order to keep both eyes on the ball at the top of the backswing. Here are some before and after photos of golfers who increased their neck flexibility beyond what they achieved with stretching. 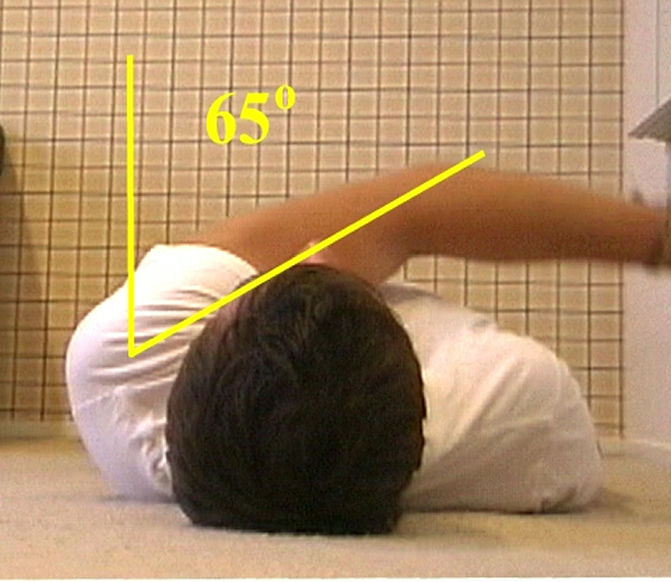 In addition to the ranges above, tennis players need 60 degrees of external arm rotation to efficiently serve the ball. For every degree you are able to increase your external arm rotation, you will add a mile an hour to your serve. Here are some before and after photos of improvement in external arm rotation with Microfiber Reduction. 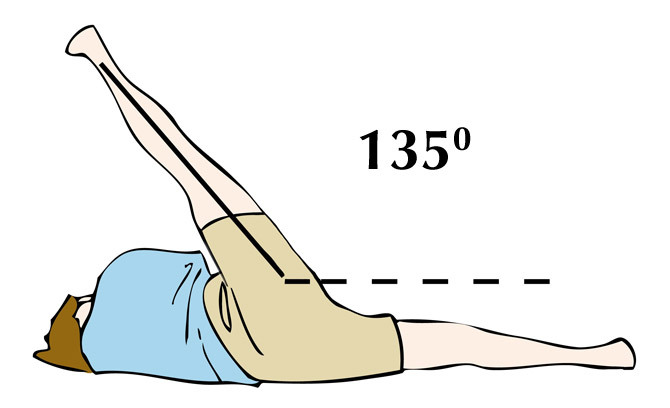 Tennis players also need to move sideways on the court, and need a minimum of 135 degrees of leg abduction as you see here. Here are before and after photos showing improvement in leg abduction with Microfiber Reduction. Pitchers also need a minimum of 60 degrees of external arm rotation. For every degree a pitcher increases his external arm rotation, he adds .5 mph to his pitch. Pitchers also need to increase their hip flexibility. 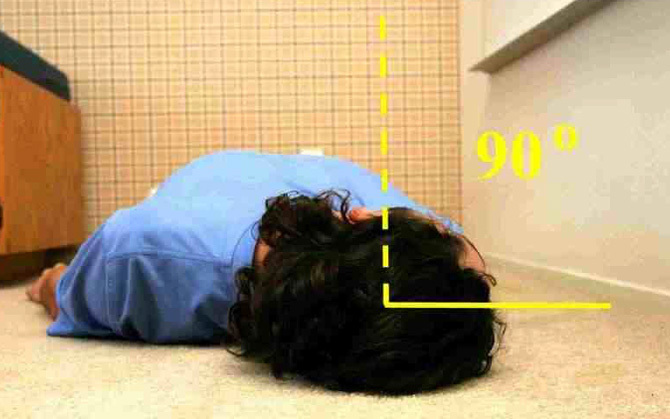 They need 60 degrees of internal hip rotation, 60 degrees of hip extension, and 135 degrees of hip abduction. Batters also need 60 degrees of internal hip rotation while swinging the bat, and 60 degrees of hip extension, 135 degrees of hip abduction, and 90 degrees of hip flexion for running. You can see an example of Microfiber Reduction for a pitcher here.